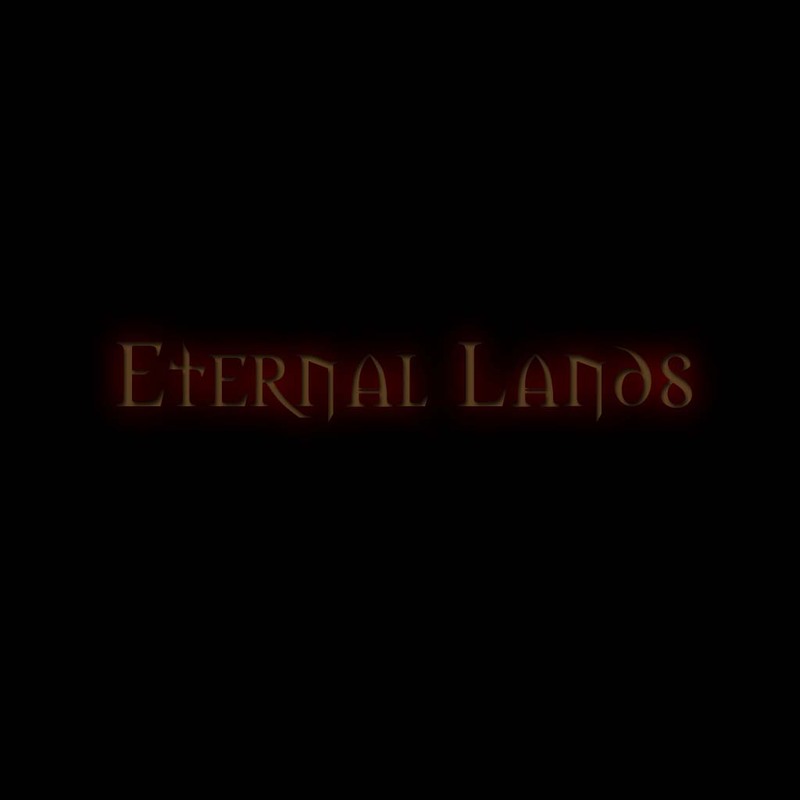 Eternal Lands is a server for the game Ultima Online. A free server, at that. To sign up, just make sure you have installed the files in the downloads section, and then login with your desired login name (not your character name) and password. You will then have a new account, and will be able to create a character. When you log in next time, be sure to use the same log in and password that you used when you signed up.